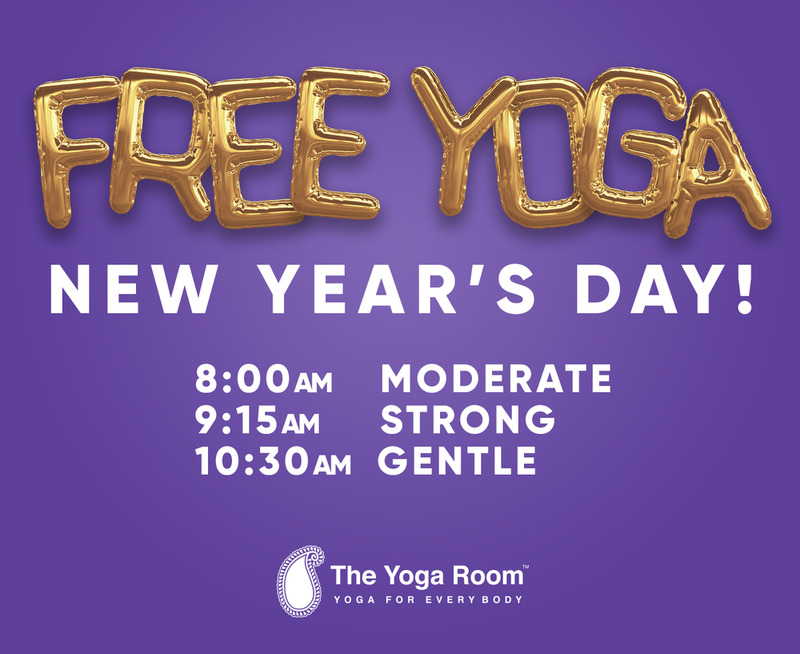 Free Yoga on New Year's Day! Let's kick off the New Year in good health with a good yoga practice. 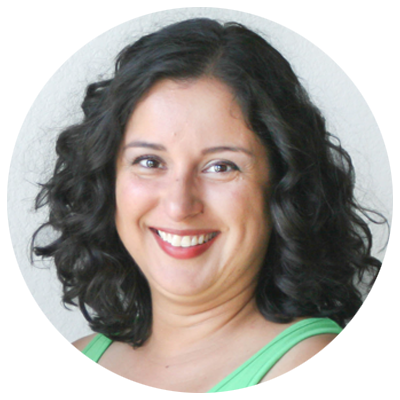 We've put together a special schedule of FREE classes on New Year's Day. We look forward to seeing you! We're excited to announce the schedule for 2017 Free Day of Yoga! Come join us for a class on Labor Day, Monday, September 4th! Space is limited, so please make sure to RSVP to reserve your spot. To RSVP, you can register online. And if you have any trouble registering, just email us.